At DreamHome, Inc., we bring your vision for a beautiful property to life with high-quality windows, roofing, siding, and more! 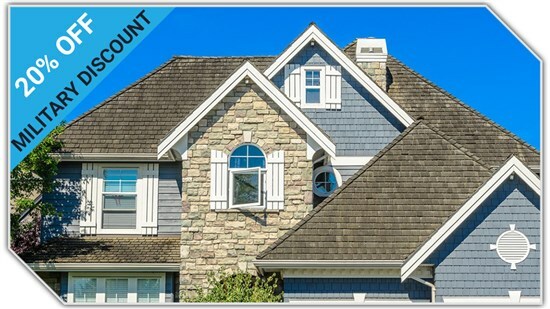 Get your gutters replaced for FREE when you purchase your siding today! We believe in guaranteeing the satisfaction of our customers every step of the way by offering high-value benefits with every remodel. Our products are designed to take your home into the 21st century by delivering exceptional performance and curb appeal. With our involvement in organizations like Cash for Coats, we give back to our community and strive to make a difference in the area. 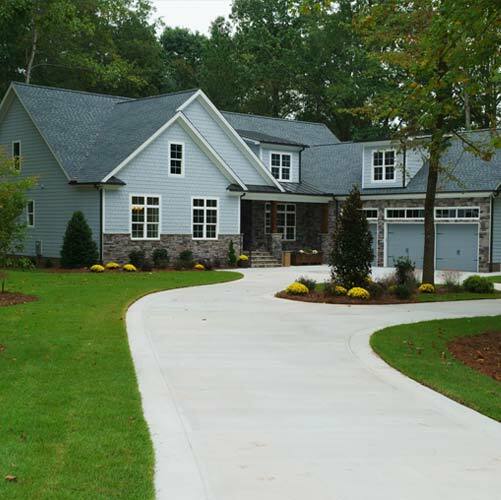 At DreamHome, we stand behind our craftsmanship by offering a lifetime warranty on materials and labor for your project. 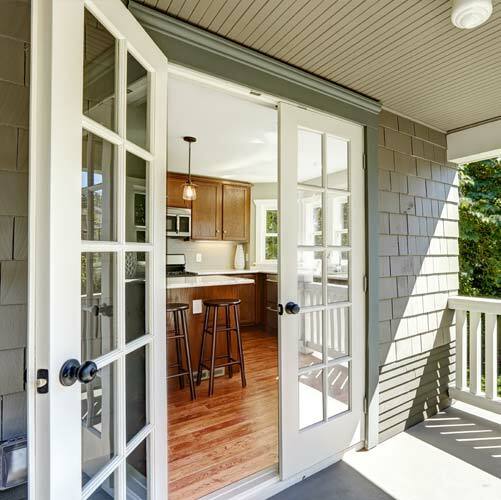 What we offerFull-Service Exterior Home Improvement. Guaranteed Results. From your roof to your windows, gutters, and more, we provide the solutions you need for a stunning, high-performance property. 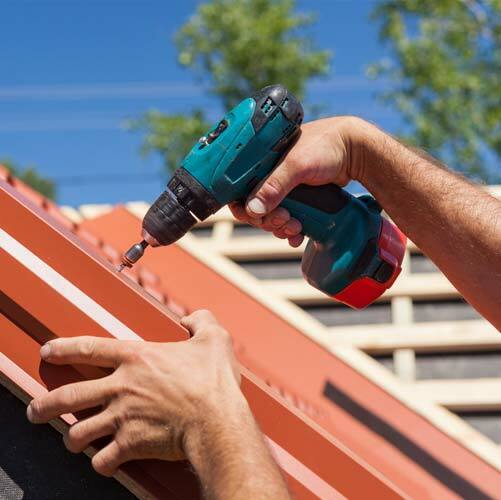 From repairs to a metal or shingle roof replacement, we are the Owens Corning Platinum Preferred Contractor you can trust. With products from brands like Marvin, we offer efficient and customized windows guaranteed to stand the test of time. Our doors are built to the specifications of your project, and our expert crews ensure seamless, watertight installation. 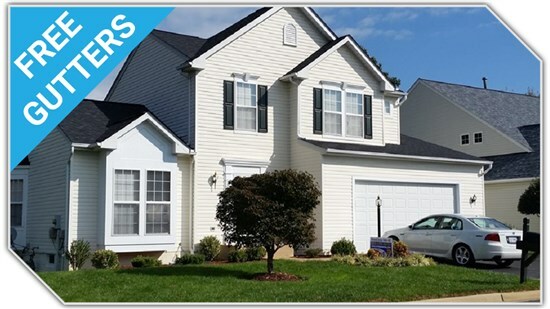 DreamHome offers a full selection of durable, beautiful siding products, along with gutter replacement and protection. Tired of losing money from energy loss? 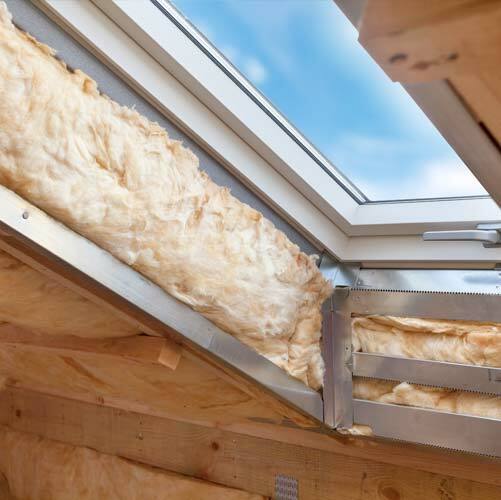 We can improve the efficiency of your property quickly with attic insulation! As your choice for a commercial exterior remodeler, we make it our mission to minimize downtime and maximize your satisfaction. 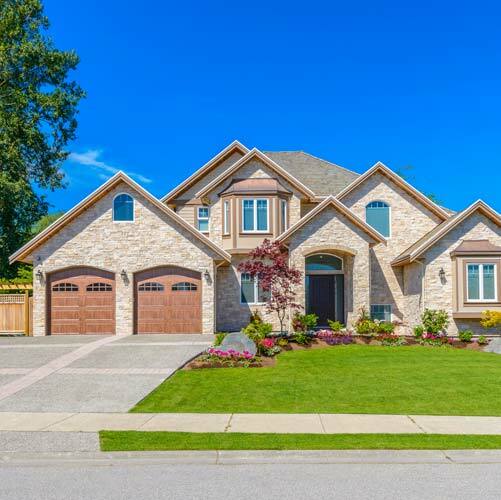 DreamHome, Inc. was founded in 1999, and over the years, we have made it our mission to deliver the best in high-quality, affordable exterior renovation services. Serving Maryland, Virginia, and Washington D.C. with solutions that are customized to each project, we take the stress out of the remodeling process and deliver lasting value that makes your property a stand-out in the neighborhood. 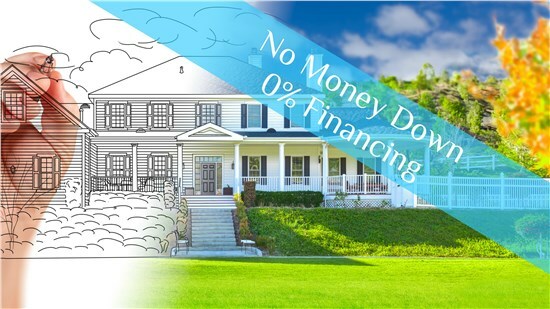 We were given an excellent price for having several windows replaced, new siding, trim, and gutters replaced, then that got topped with NO DOWN PAYMENT! Wow! 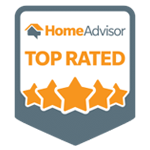 I had checked on the DreamHome on Angie's list as well as BBB and DLLR and could not find anything but high ratings. These guys are real and do great work. Totally satisfied with the entire process. Chris Brown is a consummate professional. He cares about providing exceptional customer service. we have a FREE style guide for you!